We’re enjoying a robust spring real estate market even though it’s just March. Many attribute that to the nice weather and improving consumer confidence, but whatever the reason, people are getting out and looking at homes. If you’re among them, you need a real estate agent who’s working for you. It's proving to be a strong spring real estate market. With the right Realtor, this could be the time to sell your home or buy a new one. Almost as a rule, real estate agents are nice, personable people. After all, selling a home is about as intensely personal as you can get, so it attracts “people people.” But don’t let their friendly manners fool you: Real estate agents are business people. It means you want to have a real estate agent who is on your side. If you’re selling your home, you want a listing or seller’s agent. If you’re buying a home, you want a buyer’s or selling agent. They can be the same person, but make sure you understand the relationship. There are, of course legal definitions for all this. In fact, you’ll be asked to sign a “Consumer Information Statement on New Jersey Real Estate Relationships” and an agreement with your agent, outlining your relationship. 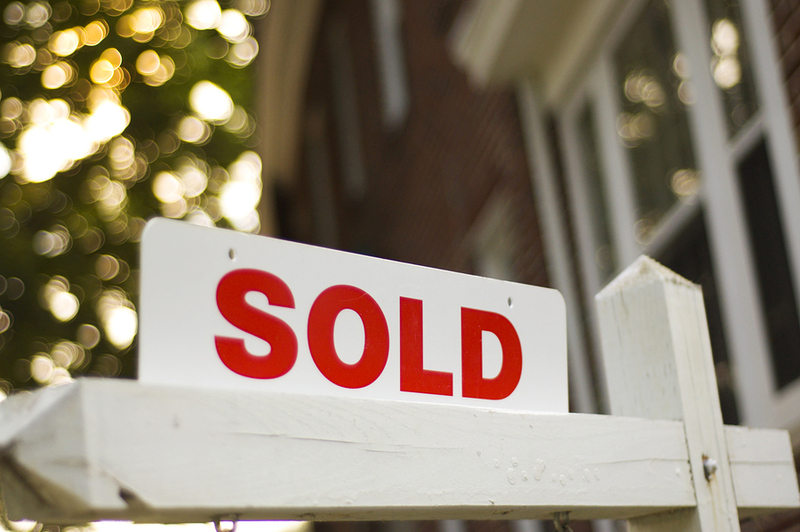 Outside ofNew Jersey, the relationships are the same, although disclosure rules may differ.A seller’s agent works only for the person selling a home. He or she has legal obligations including loyalty, confidentiality and full disclosure. On the other hand, your seller’s agent must be honest about matters about the transaction or the property. If your Great Aunt Tillie promised you $10 million if you’d just sell your house and move toTimbuktuwith her, confidentiality means your agent can’t tell a potential buyer how desperate you are to sell. A buyer’s agent works only for the buyer and has similar “fiduciary duties.” The buyer’s agent has to be honest in representing you and in counseling you. For instance, if you can’t qualify for a mortgage, the agent can’t tell a seller that you can easily afford the home, no matter how much you want it and expect Great Aunt Tillie to help you out. It gets tricky when an agent represents both sides of the transaction. It’s legal and ethical. It’s called a disclosed dual agent. If you walk into an open house, for instance, and fall in love with the home, you can ask the seller’s agent to work with you. That agent must disclose his or her role and you’ll be asked to sign an acknowledgement of that status. It means that although the agent knows how much the buyer wants to sell, he or she can’t tell you. On the other hand, if you’re about to come into a small fortune from your Great Aunt Tillie, the agent can’t tell the seller to ask for more. In some agencies like the Holmquist Team, part of Keller Williams Towne Square Realty, the agents work together to take care of the customers without getting into the sensitive challenges of disclosed dual agent. They work within the same agency, so there’s excellent communication, but the buyer would be assigned a different agent than the seller to avoid the potential or appearance of a conflict. Some of our agents specialize in listing, some in selling and some in dealing with special challenges, and that brings additional skills to the table. Finding an agent is one of the most important parts of buying or selling a home. First, ask around, visit a few Web sites and visit with a real estate agent you think you might like. If things feel right, select that agent as your buyer’s agent. He or she will counsel you about what you can afford, help you prequalify for a mortgage, and take you to see some homes. Your agent will fight on your behalf to get you the best deal possible. If you’re listing a home, you want to do the same thing and select a listing agent. That agent will do the best he or she can to get you the most for your home. He or she will counsel you about what to fix up, how to stage and what you might realistically expect to get. And, yes, the same agent can help you sell your home while helping you find a new home. Finding the right agent or agents, and understanding your relationship with him, her or them will assure that your home-buying and –selling experience is profitable and comfortable. If you have questions about buying or selling a home, talk with a Realtor or call us. We’ll be happy to help.